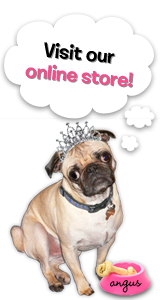 The Rubber Cafe Design Team Blog: My New Addiction: The Rubber Cafe' Stamps on my Scrapbooking Pages! My New Addiction: The Rubber Cafe' Stamps on my Scrapbooking Pages! click on the post below. You'll have a chance to win one of 3 prizes!! Hello, my dear stamping friends! 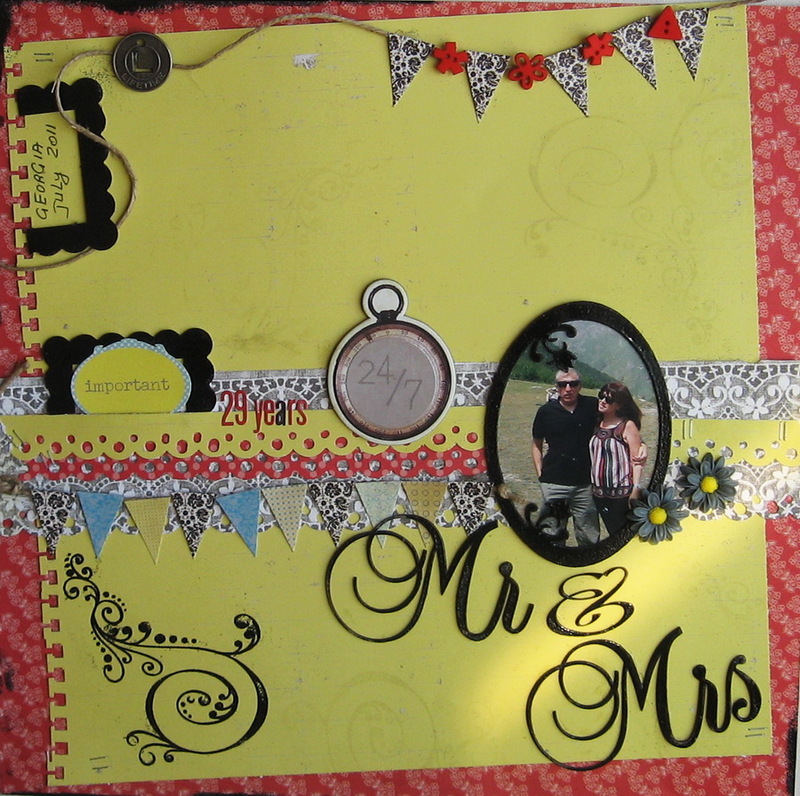 Irit is here again with my favorites: using The Rubber Cafe stamps on my scrapbooking pages. Most of us use stamps for cardmaking or Mixed Media. I found that we can and Must stamp on our scrapbooking pages too! 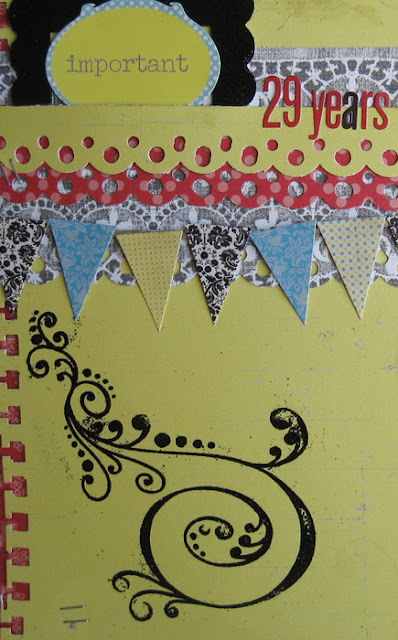 It's easy, gives you an opportunity to make your own pattens on 12 x 12 cardstock and patterned papers, and you can make your own custom frugal embellishments nobody has in stock and you feel totally artistic. So go on! Stamp on your pages as I do. In this post I am going to show you some more of my scrapbooking pages with stamped backgrounds, images and embellishments, all using The Rubber Cafe fantastic stamps! The first page is my most possible Clean and Simple style (not really), made for my adorable Grandson Omer. First I made this page without any stamping and it was really bare. So I made some pen stitching as frames and and it still was too bare. Then I stamped. I used Basic Backgrounds 2 Dots stamp with some green ink , stamped 3 times over the basic cardstock. 3 is a good number for any Visual triangle we try to make on our pages. And my page still was bare. So I added this Love word from Fabulous Phrases set all around the page and Bingo, I love it and I think my layout is done! My second page for today is all about shopping and the dress form from Steampunk set was just perfect for the theme. 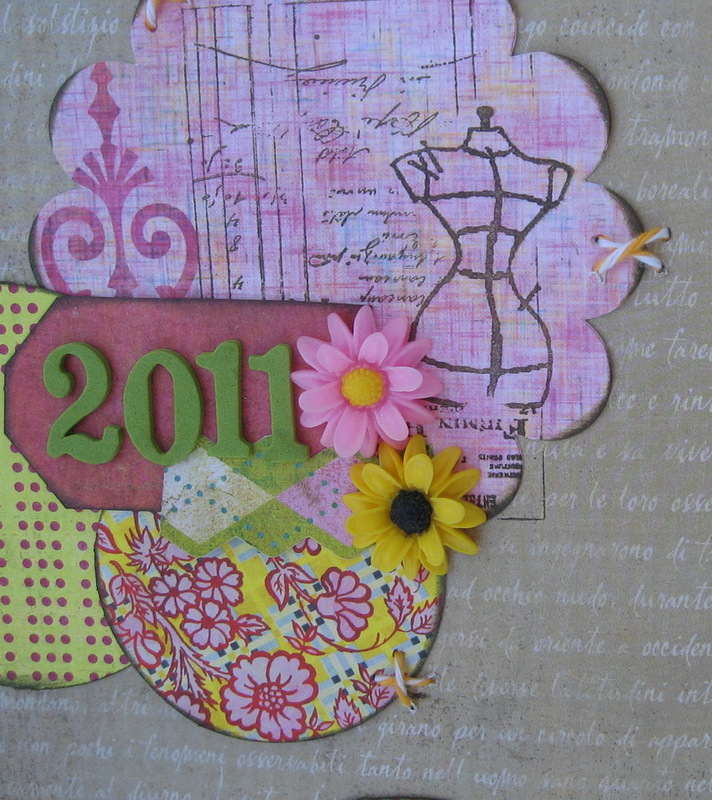 .I also added a script stamp from the Vintage Treasures set twice. Next I went back to my beloved Lines stamp from Basic Backgrounds 2 set and made 2 sections of lines for my hand writing. Hope I inspired to a bit to stamp and scrap! See you next week with some other than scrapbooking projects. FABulous job Irit! That first layout is so adorable! You always create such unique and beautiful layouts.. i love your style and passion.. awesome again. Great layouts! I love all your banners and flourishes!! I love the swirly flourish thingee!